It is still regarded as one of the greatest films of all time. 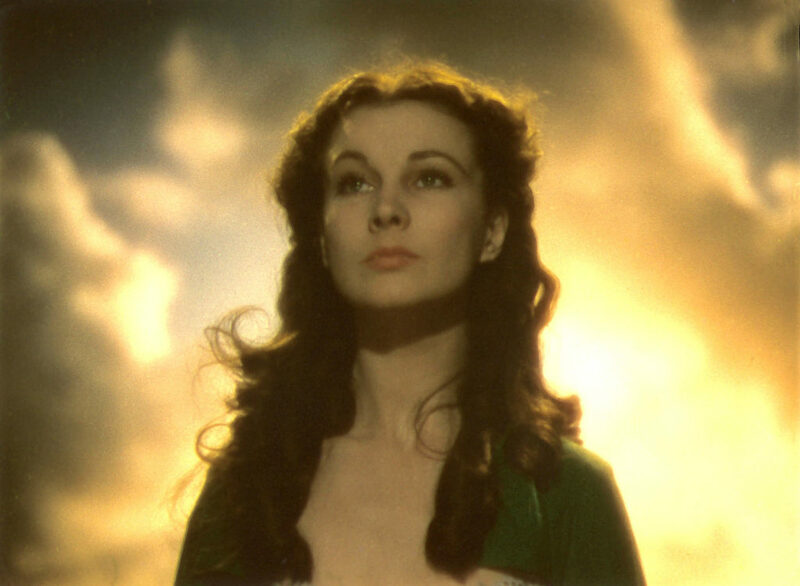 With its thrilling imagery and heated romance, Gone With the Wind is a true cinematic marvel. Here are some of the revealing facts behind the iconic movie. 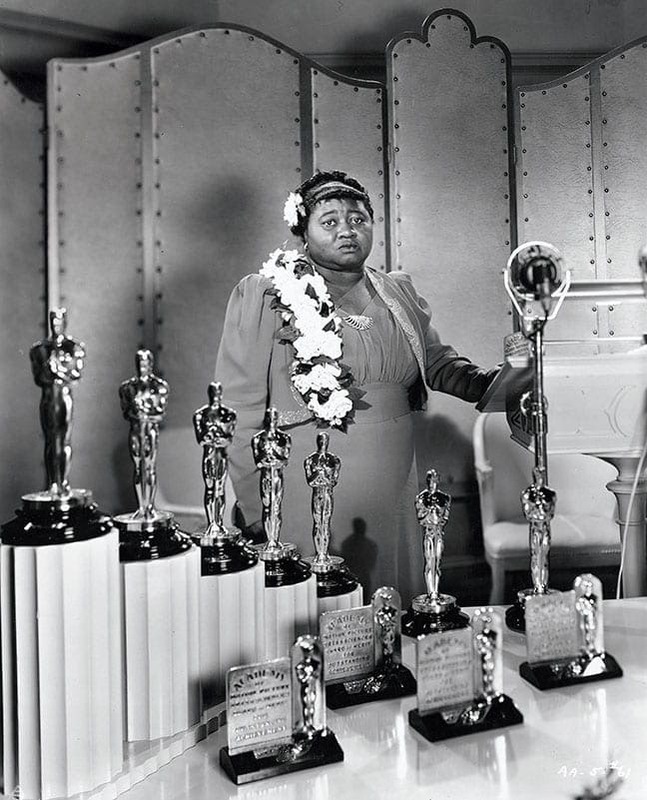 Hattie McDaniel played the role of Mammy, Scarlett’s loving yet stern house servant. In 1939, following the film’s release, McDaniel became the first African American to be honored with an Academy Award. The film reflected the troubling nature of the race relations of the times. Hollywood was notoriously known to exclude and disregard the work of African American actors and actresses. A special exception was made by the event’s venue in order to permit McDaniel to attend the award ceremony. 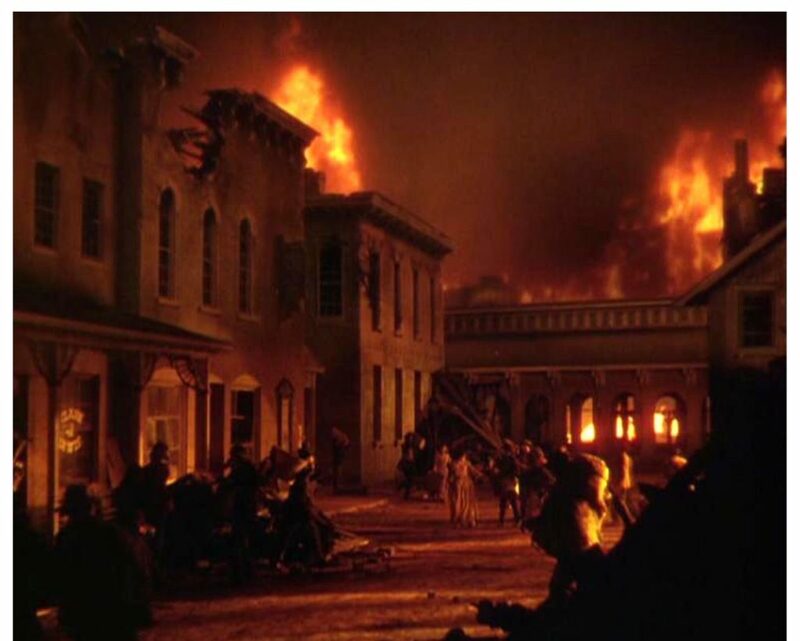 The burning of Atlanta was very first scene to be shot. The iconic footage proved to cost $25, 000 to produce, becoming the film’s most expensive scene. Abandoned movie sets, including the set of the hit film King Kong, were set alight. The fire was so terrific that surrounding residents even called the fire department. It took over 15, 000 gallons of water extinguish the raging blaze. The film’s first director, George Cukor was fired after just two weeks behind the camera. 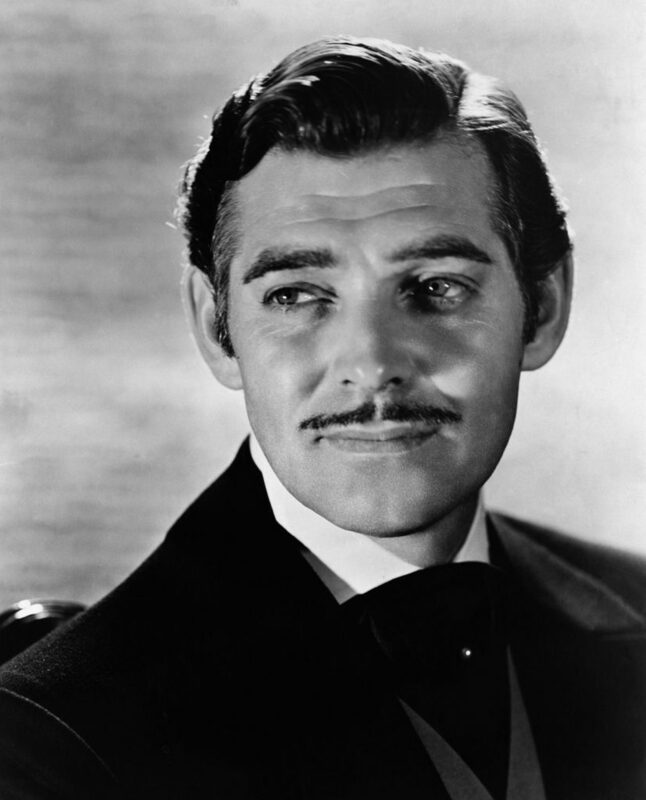 Clark Gable, who starred as the film’s leading male character, Rhett Butler, believed the director was unfit for the demanding role. Gable was a notoriously opinionated man who was greatly concerned with his image as the world’s most strapping and masculine lead actor. 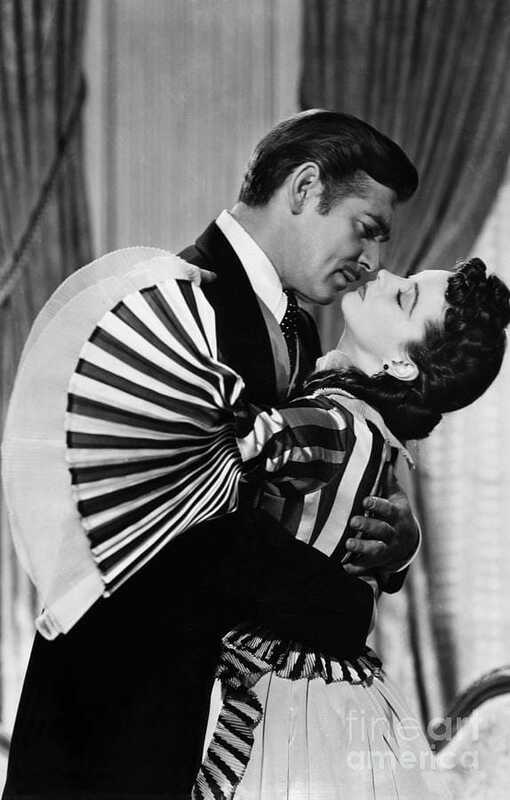 Rumors swirled that Gable took issue with the controversial nature of the director’s romantic life. The film includes one of the most memorable quotes in all of movie history. In a climatic scene, Butler bids a final farewell to Scarlett after years at the hands of her mistreatment. 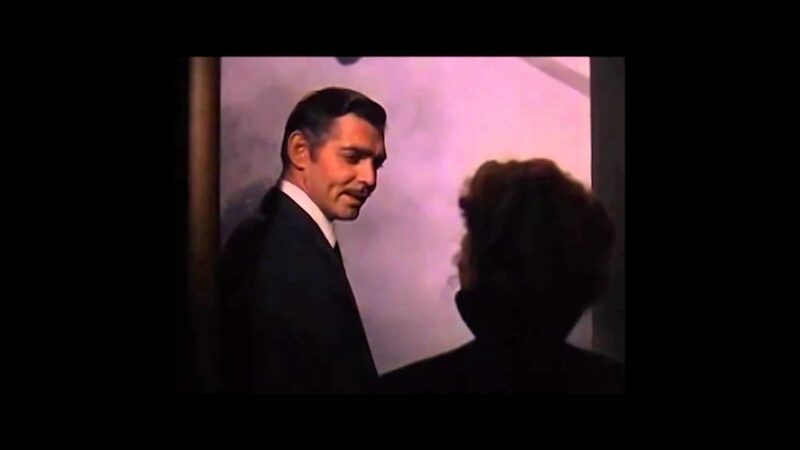 When asked by his wife what she is to do without him, he famously declares, “Frankly, my dear, I don’t give a d***.” Though many believe the film was fined for using the curse word, it was in fact, pre-approved. This was only the second time an expletive was ever shown on film. 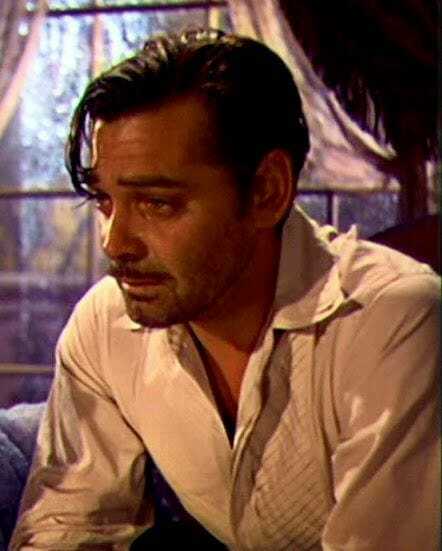 In one particularly emotional scene between Gable and co-star Olivia de Havilland, the actor was required to cry. The ‘King of Hollywood’ reportedly refused to cry onscreen. Gable was concerned that the display of emotion would affect his reputation as a masculine and desirable leading man. Havilland, who played the lovely Melanie Hamilton, convinced the actor to go through with the scene and Gable eventually relented. 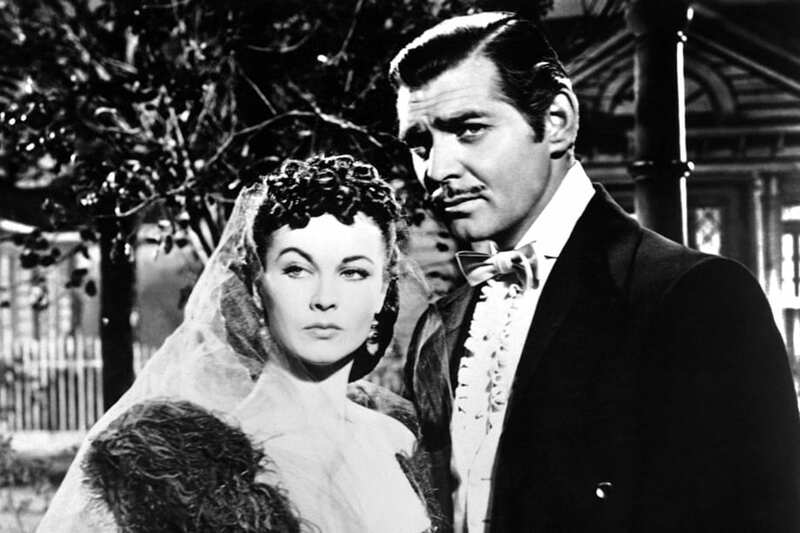 Clark Gable actually threatened to boycott the film’s premiere. Hattie McDaniel and Gable had become good friends while shooting the movie. When Gable discovered that Hattie, along with the rest of the African American cast members, were denied an invitation to the event, the actor was outraged. McDaniel eventually managed to convince the actor to attend. 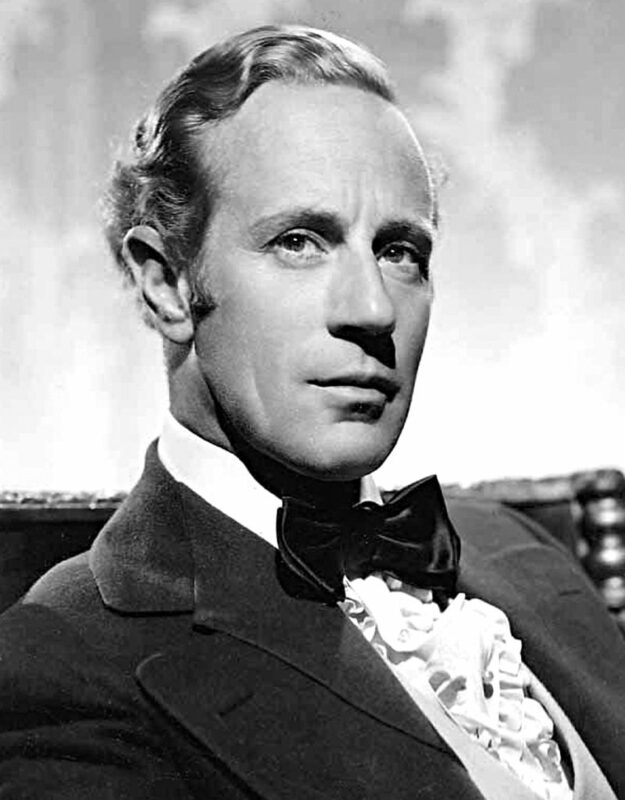 Actor Leslie Howard played the role of Ashley Wilkes. The Southern gentlemen would win Scarlett’s affections only to marry her cousin, Melanie Hamilton. Though the role was critically acclaimed, Howard hated playing Wilkes. Howard was 40 years old when he was chosen to play the 21 year old character. He said, he believed he was “not nearly beautiful or young enough to play Ashley”. 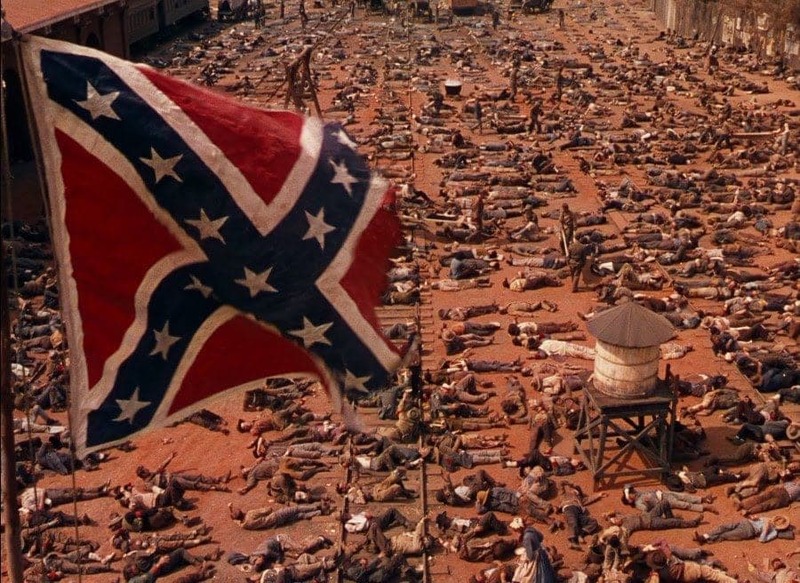 In another one of the movie’s memorable and visually-thrilling scenes, Scarlett walks through a street scattered with the bodies of fallen Confederate. 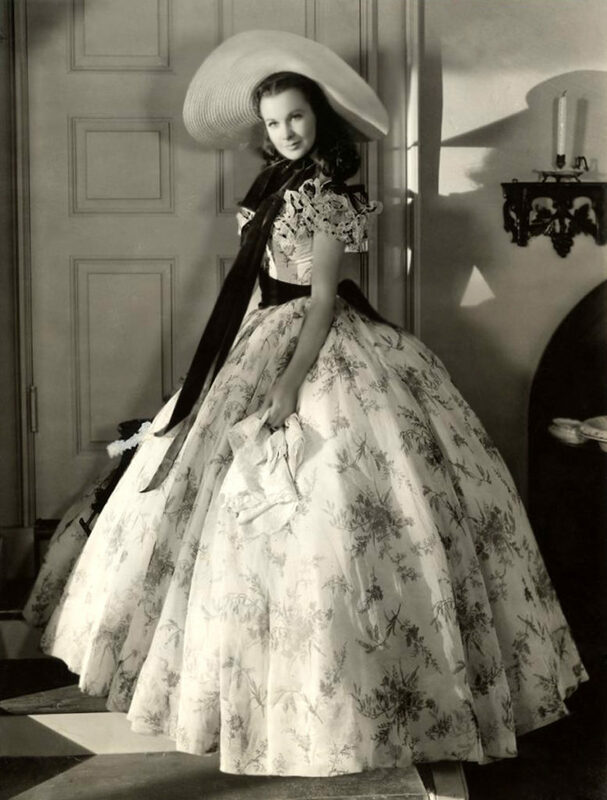 Producer David O. Selznick wanted 2,500 extras to ensure the scene had the desired effect. The studio would only allow him 800 extras to use. Selznick ordered another 800 life-like dummies to be included in the scene and strewn among the real actors. Though gender equality in the workplace is now a common concern in Hollywood, that wasn’t always the case. There was a huge discrepancy between Gable and Leigh’s paychecks. Gable was paid a reported $120,000 for his 70 days on set, while Leigh would receive just $25,000 for her 125 days of shooting. 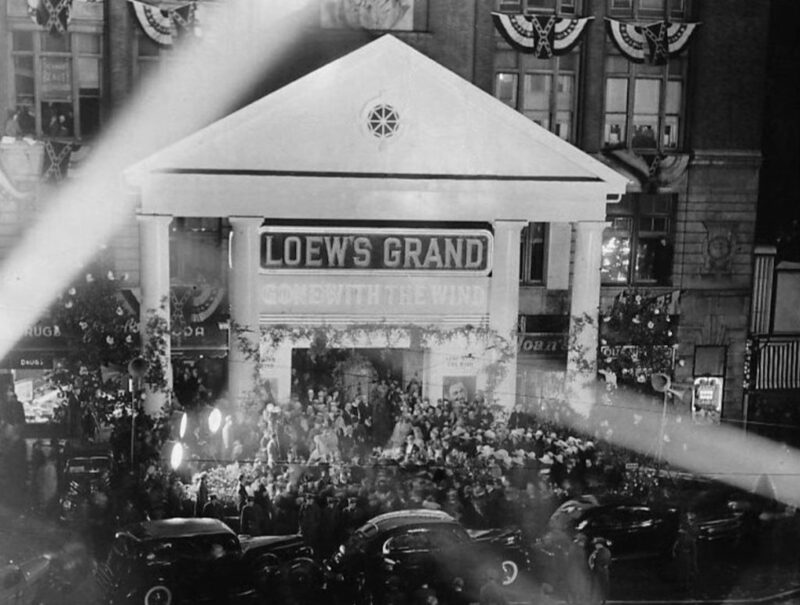 In December 1939, the movie’s release was celebrated with a premiere in Atlanta. The event reflected the worldwide popularity of the epic romance film. 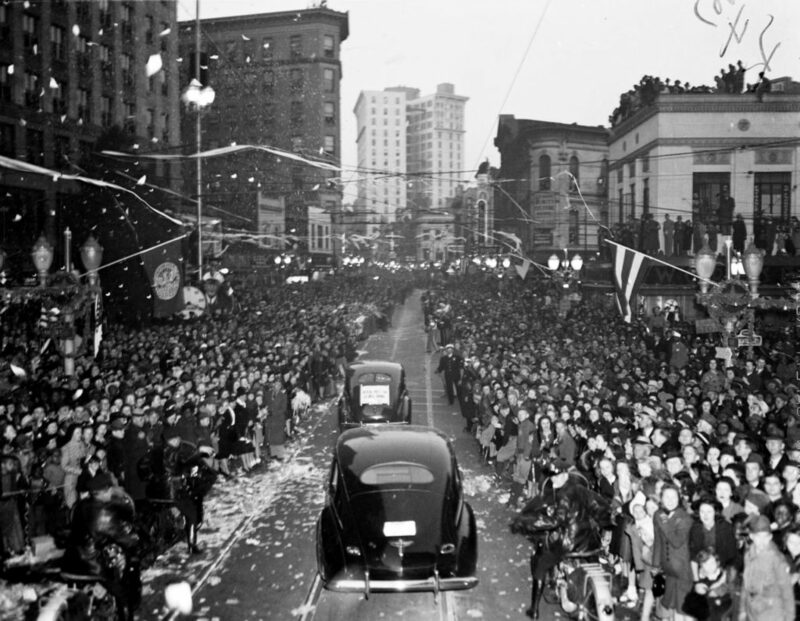 300, 000 People flooded the surrounding streets in order to view the film’s stars. The premiere included the stars’ arrival in a long procession of limousines and an extravagant costume ball. 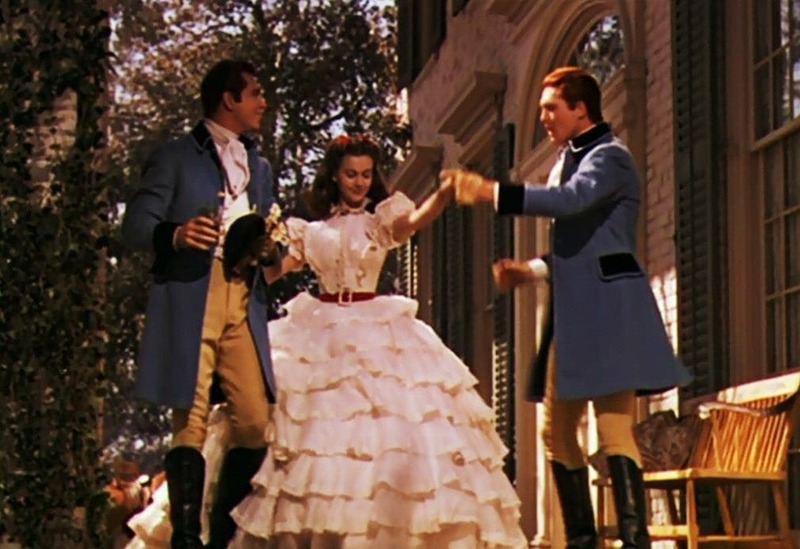 While millions of people were captivated by the passionate and heated relationship between Rhett Butler and Scarlett O’Hara, the actress reportedly hated shooting the onscreen couple’s romantic scenes. 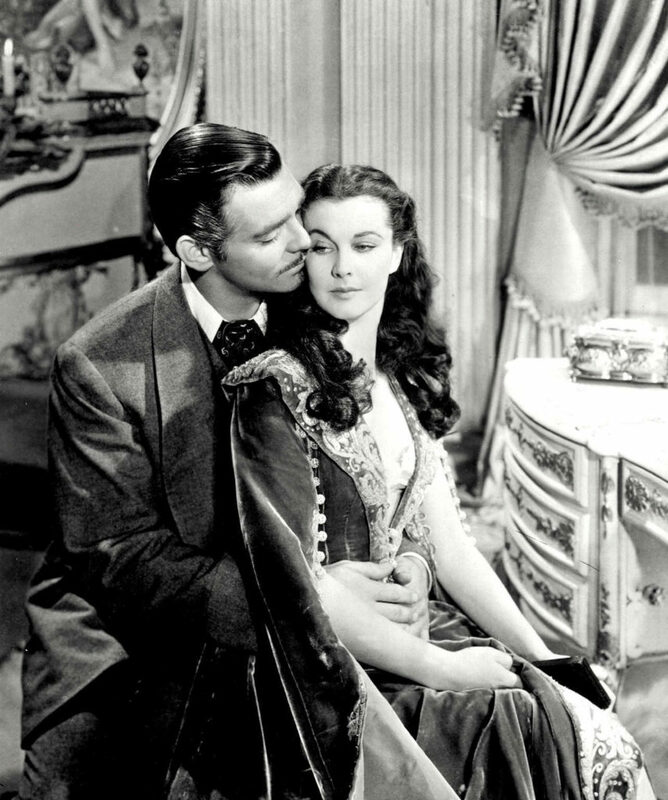 Vivien Leigh shared in an interview, “Kissing Clark Gable in Gone with the Wind was not that exciting. His dentures smelled something awful.” Some crew even alleged that Clark would eat garlic before shooting the couple’s kissing scenes. 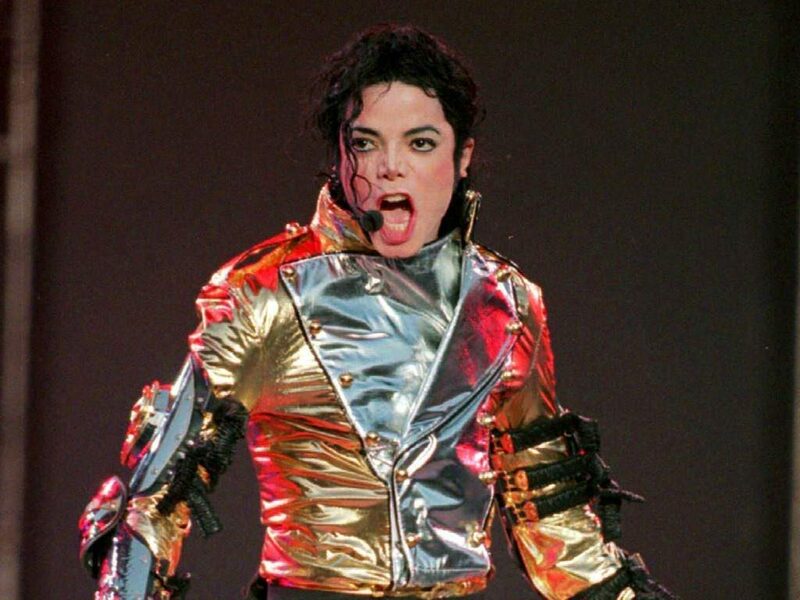 After Michael Jackson’s passing, the executors of his estate would begin to take inventory of his many valuable assets. During the proceedings, lawyers discovered that the million dollar award was missing. “The estate does not know where the Gone With the Wind statuette is,” attorney Howard Weitzman announced. “We would like to have that Oscar because it belongs to Michael’s children. I’m hopeful it will turn up at some point.” The trophy has yet to be found. The film’s producer was determined to ensure that the initial screening of the classic was entirely confidential. The test audience were not told beforehand what movie they would be viewing. The theater doors were actually locked throughout the screening to make sure that no information concerning the plot was leaked. Despite the mystery, the test audience were thrilled by the film. The film’s screenplay took months to develop. Selznick actually recruited the help of renowned director, Alfred Hitchcock, to help with the difficult adaptation. 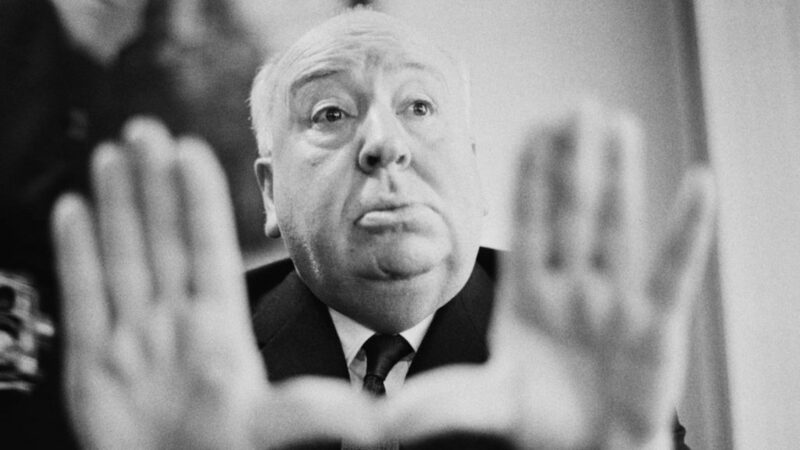 Hitchcock delivered a detailed screenplay complete with suggestions as to what camera angles to use. Selznick surprisingly snubbed the director, ultimately not using a single one of his suggestions. It took 16 writers months of collaboration to complete the final screenplay. 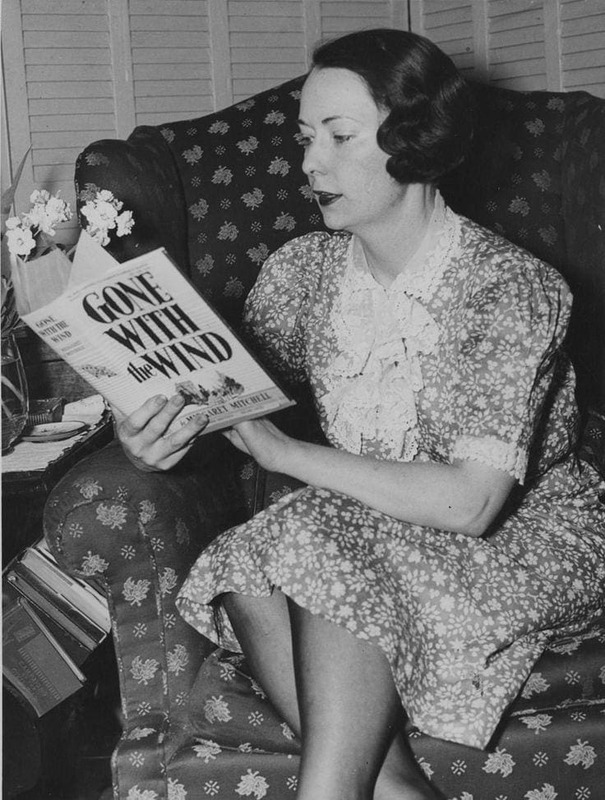 Margaret Mitchell was the author behind the epic novel which the movie was based on. The book is still the most popular piece of fiction amongst American readers, second only to the Bible. Mitchell had little idea of her future successes, she actually wrote the novel as a light-hearted means to pass the time while recovering from a car accident. The project would take 10 years to complete. 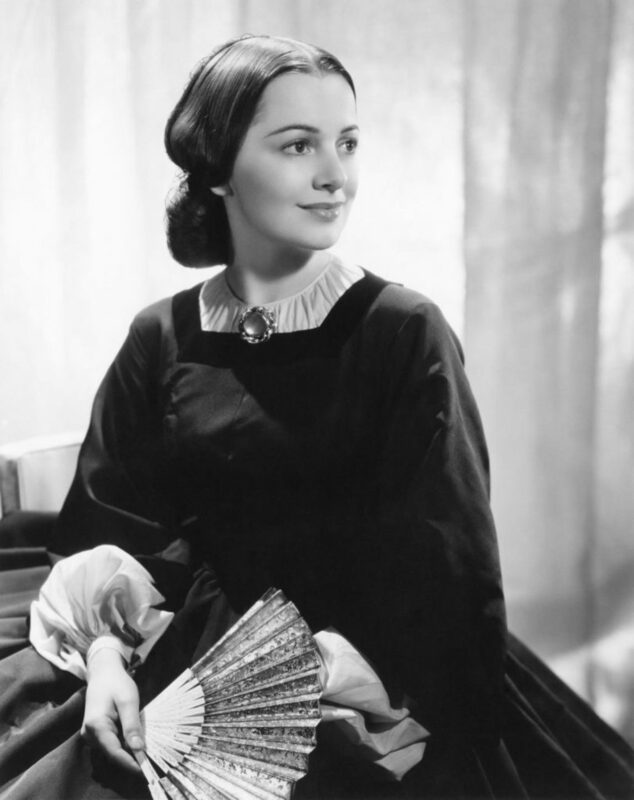 Olivia de Havilland played the role of Melanie Hamilton, Scarlett’s kind-hearted cousin who marries Ashley Wilkes. In an emotional scene, Melanie gives birth to a child under Scarlett’s care. 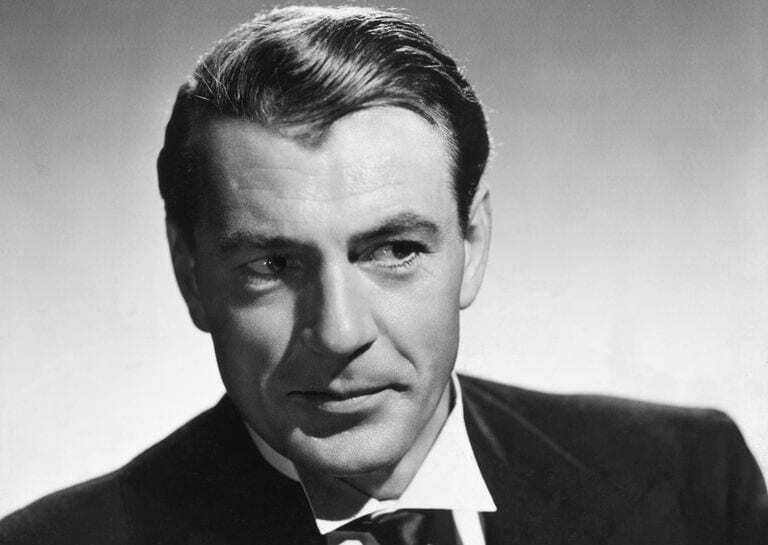 Director Victor Fleming was adamant the actress’s performance should be believable. The director sat just beyond the camera’s lens and painfully pinched Havilland’s toes to ensure her cries of agony appeared authentic. 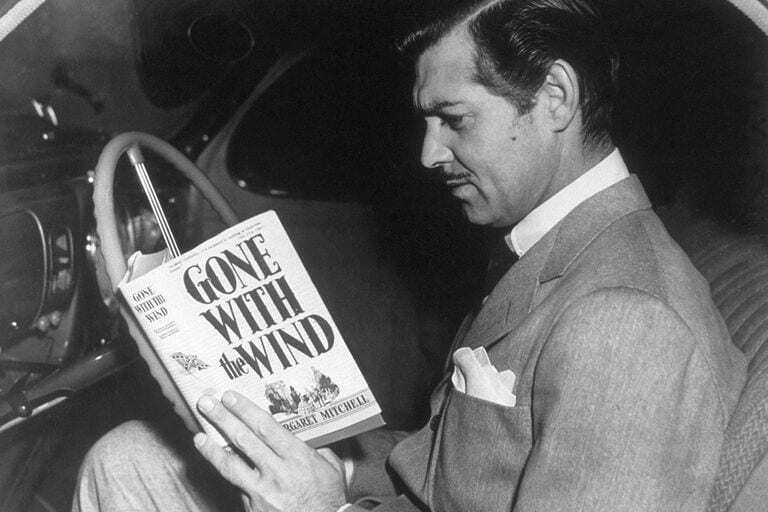 Gone With the Wind, the novel, was published in 1936 to rave critical and public reviews. The book has since sold 30 million copies worldwide. 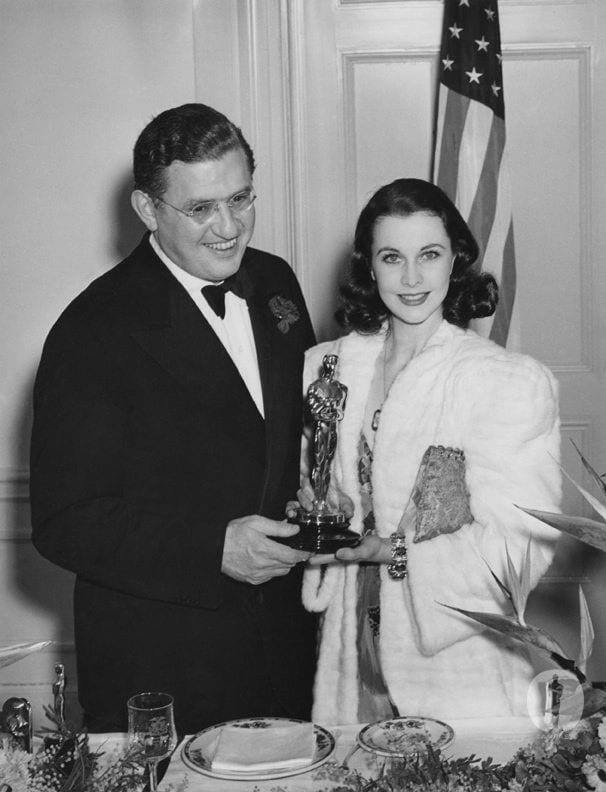 David O. Selznick was so astounded by the popularity of the novel he decided to purchase the movie rights from the author without ever having even read the book. Selznick paid a then-obscene amount for the rights, a reported $50, 000. After the film’s first screening, the classic received a substantial amount of backlash. 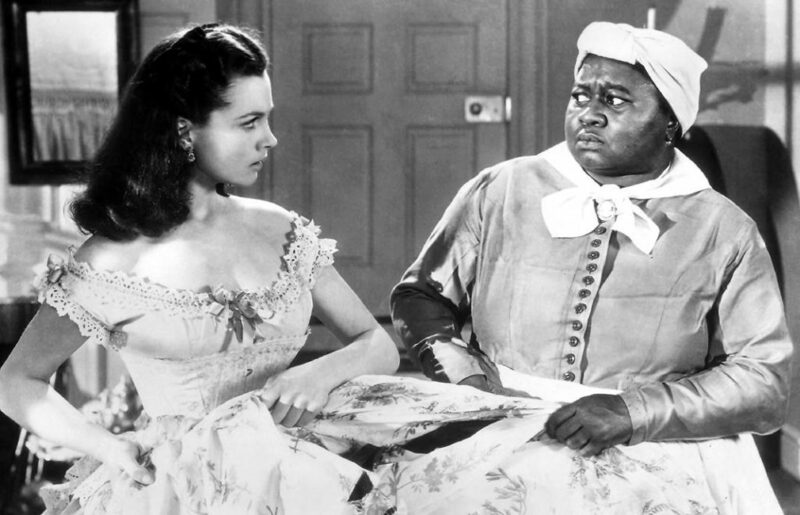 Many African Americans were outraged by the depiction of the film’s black characters, accusing the production of romanticizing slavery and promoting racial divides. 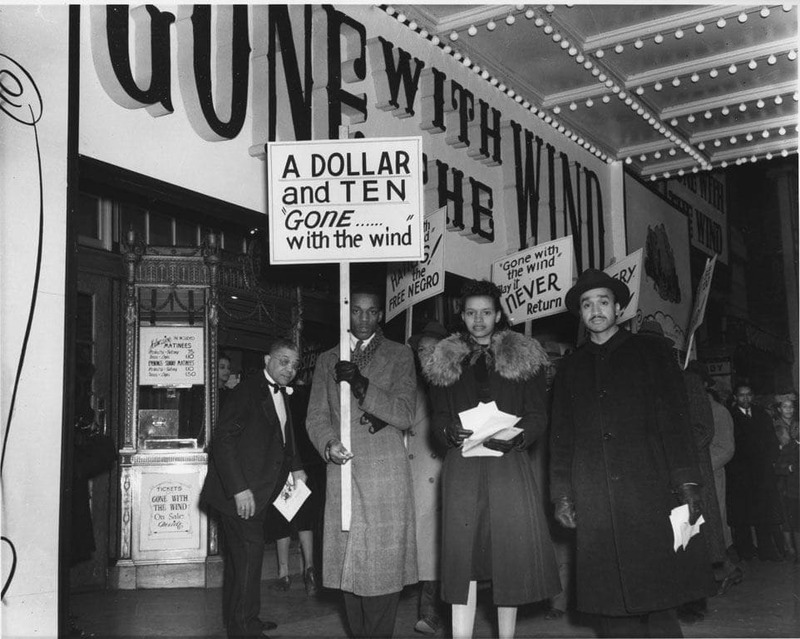 The National Association for the Advancement of Colored People protested outside of movie theaters demanding the offensive scenes be removed. Selznick eventually relented, removing numerous scenes from the movie’s final cut. The film proved to be an unrivalled commercial success. 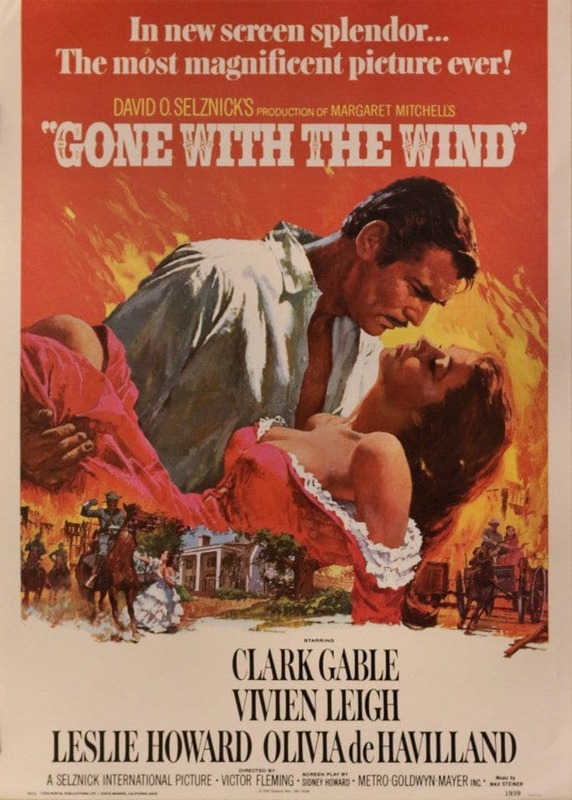 To this day, Gone With the Wind remains the highest-grossing film ever to be made. The historical romance earned $393.4 million. When adjusted for monetary inflation, the amount would currently stand at $3.44 billion, more than the box office earnings of classics such as Titanic and Star Wars. The film was not only a wild success amongst audiences it also remains as one of the most critically acclaimed pieces of cinema. 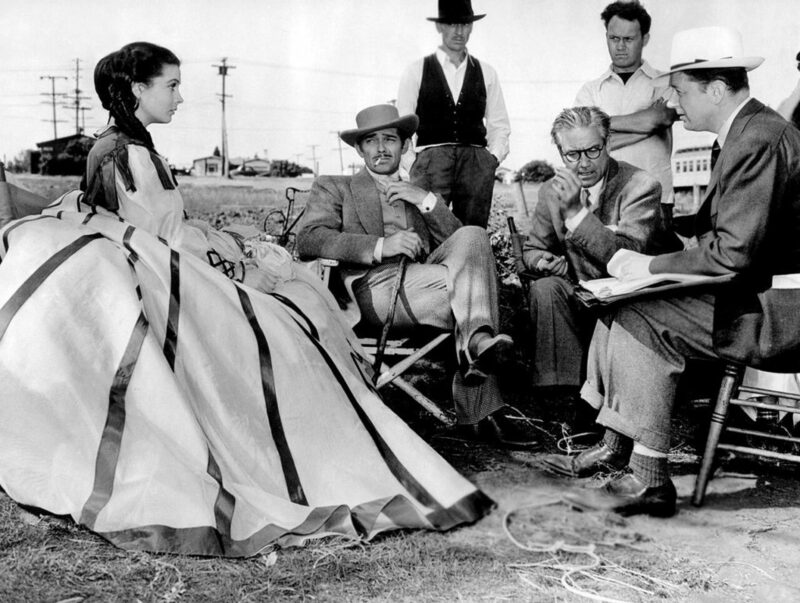 Gone With the Wind was nominated for a total of thirteen Academy Award nominations, winning eight of the prestigious trophies. It was the longest American sound film made up until that point and with a running time of 234 minutes, the film remains the longest movie to win a Best Picture Oscar. The epic romance’s screenplay was a disaster to edit. If the dialogue from the novel was used, the film would have been 168 hours long. Half a million feet of film footage was shot for this near 4-hour movie. About 1,100 horses were used in the making of the street scenes. 90 Woman shot a screen test for the role of Scarlett, including celebrated actresses Joan Crawford, Bette Davis, and Lana Turner. 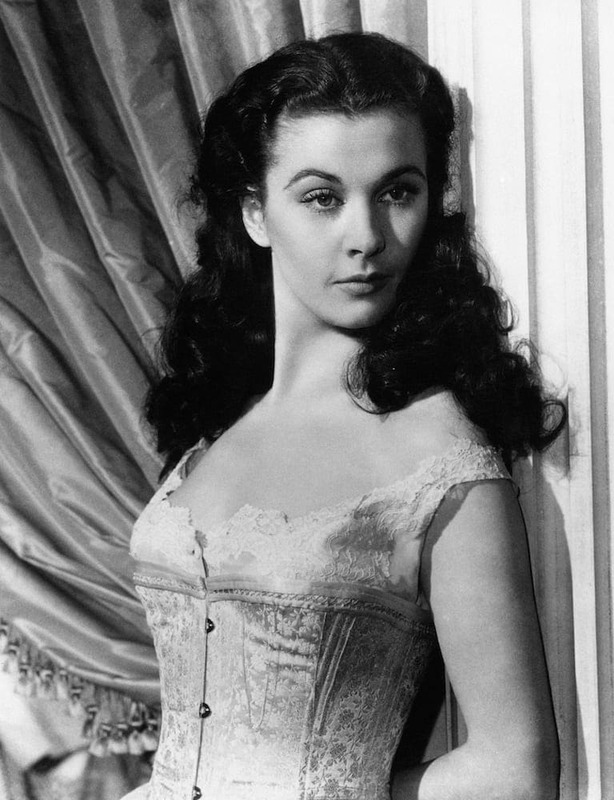 Though Vivien Leigh would win a Best Actress Academy Award for her devastating portrayal of Scarlett O’Hara, people actually campaigned against her winning the role. 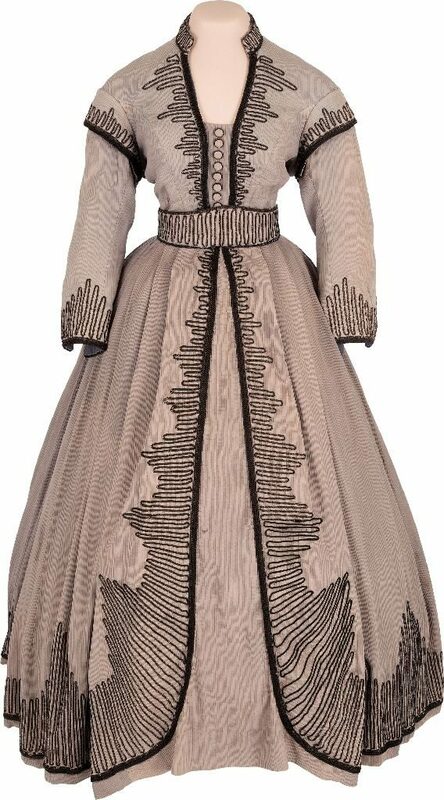 The United Daughters of the Confederacy Organization were fiercely offended at the thought of an unknown British actress playing the iconic role of the quintessentially Southern Bell. Despite the controversy, Leigh remained as the producer’s choice. 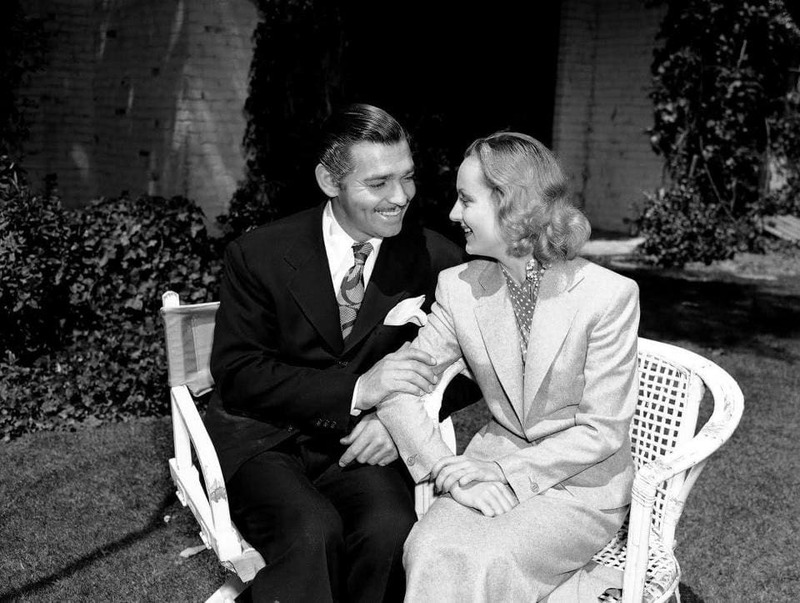 Clark Gable’s personal life proved to be eventful and downright scandalous during the movie’s production. The actor’s salary procured from Gone With the Wind allowed him the finances to finalize his divorce with his second wife, Rhea Langham. On a two day break from filming, Gable would elope and remarry his third wife, fellow actress Carole Lombard. It’s difficult to imagine the film would be known by any other name but that was almost the case. Mitchell had a long list of potential titles for the novel including, “Tomorrow is Another Day,” “Bugles Sang True,” “Not in Our Stars,” “Ba! Ba! Black Sheep,” and “Tote the Weary Load.” Scarlett’s character was initially called Pansy in the book’s first draft. The film’s production proved to be a nightmare. The film would ultimately go through three different directors. 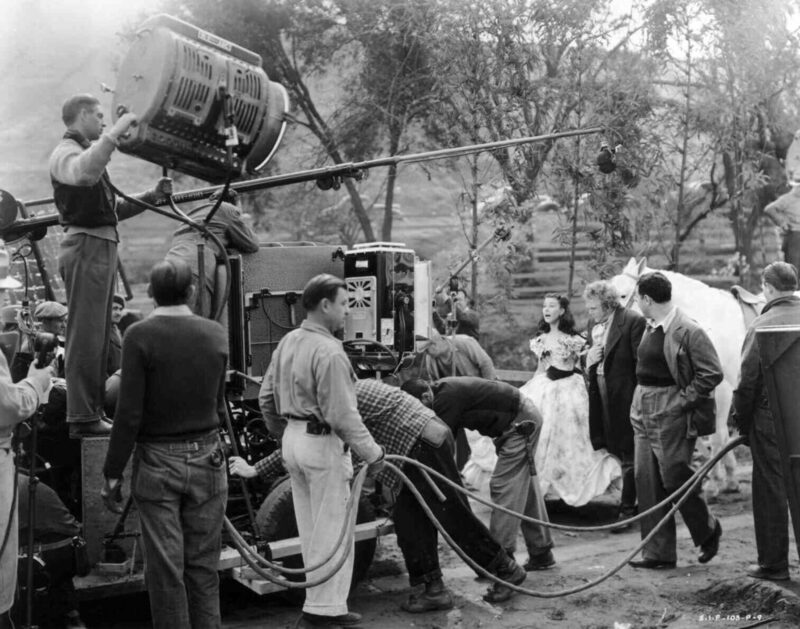 George Cukor, Victor Fleming and Sam Wood would also take a go at directing the epic. Fleming found the shooting schedule particularly grueling, he would take a leave of absence from the set when he suffered a nervous breakdown.